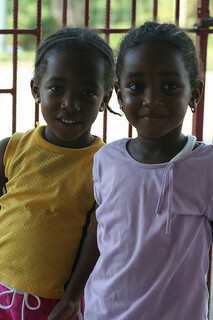 Antigua and Barbuda, a small country made of two islands, has made great efforts in the protection of children’s rights. Still, their situation is still difficult in a number of domains, such as education and justice. Even though a number of steps have been taken, like providing free schoolbooks and uniforms, access to education remains very unequal in Antigua and Barbuda. The country does not have enough schools, and those which do exist have a surplus of students. Many boys stop attending. Their other education-related problem concerns higher education: the majority of these establishments are fee-based and few young people are able to continue with their studies. In addition, entrance to the free schools is determined by exams, which makes access to them just as difficult. Antigua and Barbuda must therefore continue with its efforts towards universal access to education by promoting free schooling at all levels. A law on corporal punishments still exists in these islands, and it authorizes physical punishment of children at home as well as in more official locations, such as school. The law on education of 1973, still in effect, clearly outlines recourse to such violence within the context of school. Such abuses go against the International Convention on the Rights of the Child. The United Nations has thus been advising Antigua and Barbuda since 2004 to put an end to laws that authorize any form of violence against children. 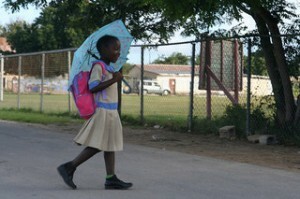 The current system of justice for minors in Antigua and Barbuda is in explicit opposition to international tendencies. 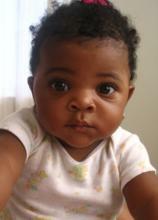 Any child 8 years of age can be called before the court and risks the same penalties as an adult. Similarly, a minor (an individual under 16 years of age) may receive the same punishment as an adult if charged with a crime. In this way, it is possible for a person under 18 years of age to be imprisoned for life for a murder. Once the minors are tried, they do not have any special conditions on retention: they are locked up in the same prisons and sections as adults, which also goes against the convention. Children in Antigua and Barbuda are also confronted by discrimination. Even if the discrimination is expressly prohibited by law, differences in treatment still exist and some children continue to be subjected to discrimination. Girls, children born out of wedlock, and those living in poverty experience differences in access to basic services. Another source of discrimination stems from the absence of physical systems to accommodate handicapped children; these children cannot access schools or other administrative services as easily as others.